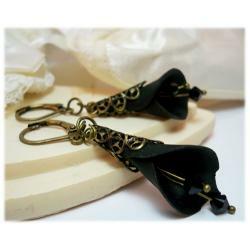 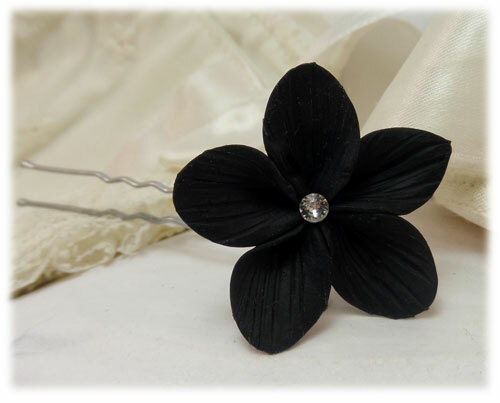 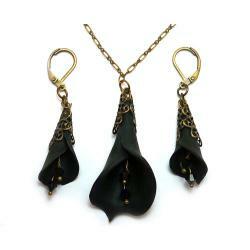 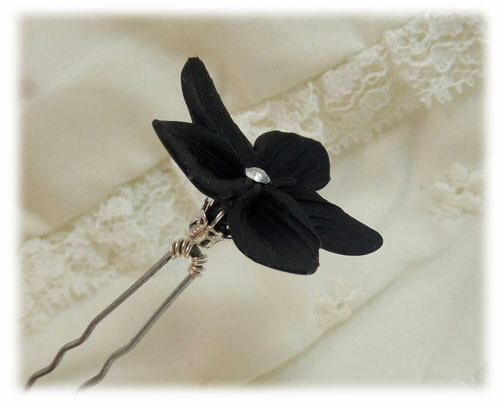 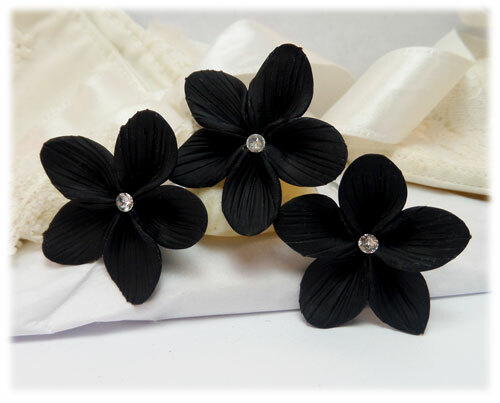 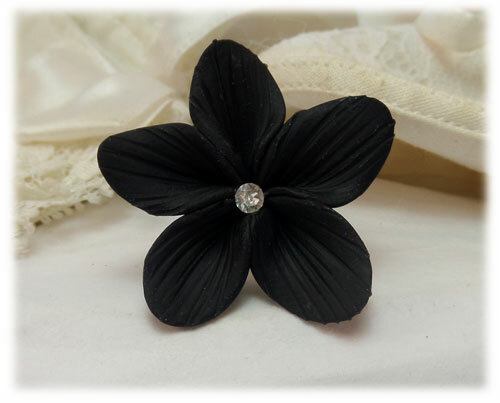 Handcrafted Stephanotis style black hair flowers featuring Swarovski Xilion Chaton center. 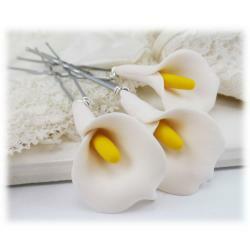 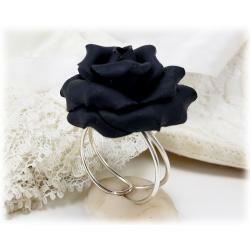 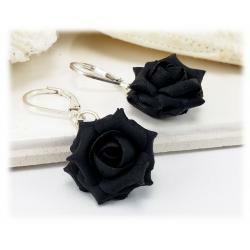 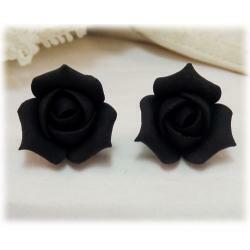 These can be worn alone or as fillers with other colorful flowers. 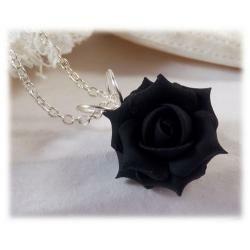 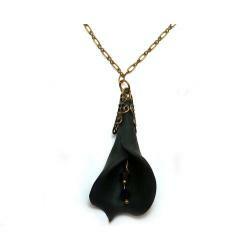 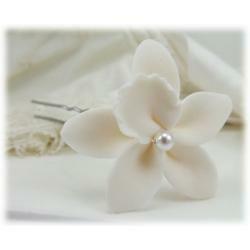 The flower petals are hand sculpted and detailed. 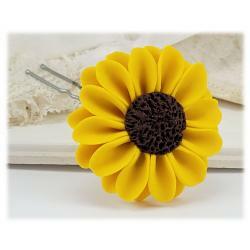 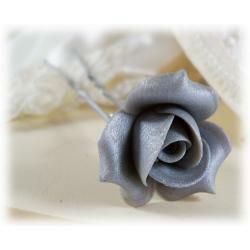 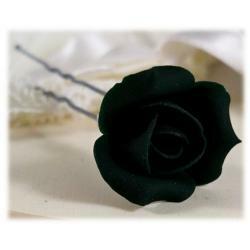 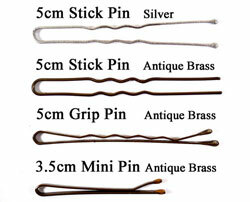 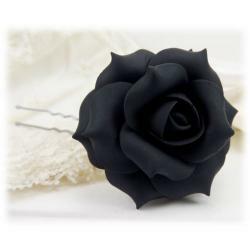 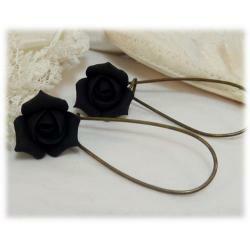 Choose from a variety of hair pin s and flower color These are also available with a white Swarovski pearl center.